Tentaran- What is Lok Sabha? Before we talk about politics, many of us do not know the basics like ‘What is Lok Sabha’? 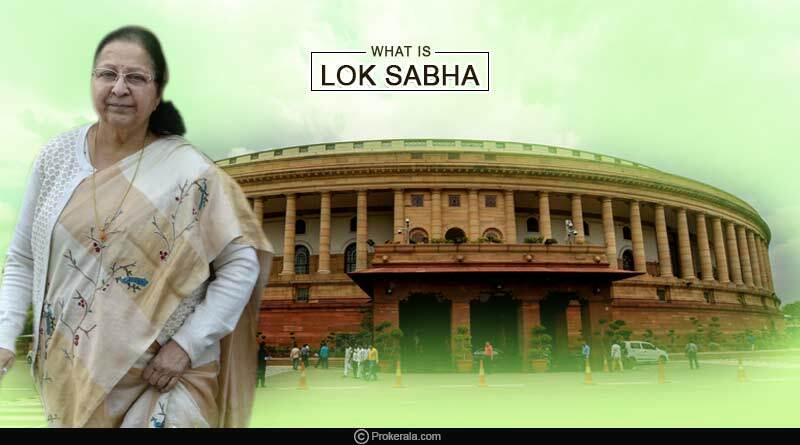 Let’s find out in detail ‘What is Lok Sabha’? The Lower House of Indian Parliament is known as Lok Sabha and the upper house is known as the Rajya Sabha. The representatives elected by the public participate in this house only. Members of the Lok Sabha are elected by adult universal suffrage and a first-past-the-post system to represent their respective constituencies. They hold their seats for five years. The house meets in the Lok Sabha Chambers of the Parliament House in New Delhi. Why is the Lok Sabha necessary? For making the law: Parliament makes new laws. In this process, the Lok Sabha introduces and approves the bill. Money Bills: Only the Lok Sabha has the right to present money bill in Parliament. Rajya Sabha can give only its suggestions on the money bill. It is the right of the Lok Sabha to adopt or reject them. Control over the government: The direct accountability of government and government offices is done by the Lok Sabha. Lok Sabha can raise questions on any work done by the governing body. Constitutional rights: The Lok Sabha has the same constitutional rights as the Rajya Sabha. Lok Sabha can also change the constitution. A maximum of 552 members can participate in the Lok Sabha. Of the 552, 530 members represent different states of the country. The remaining 20 members represent the union territories. The country’s President can choose two representatives from the Anglo-Indian community if there is a seat vacant for the members in the House. The first Lok Sabha was started in 1952 after the first general election. Lok Sabha MP’s are elected for a five-year tenure. Must be not less than 25 years old. There should be no criminal record of any kind. The name should be entered in the voter list of any part of the country. 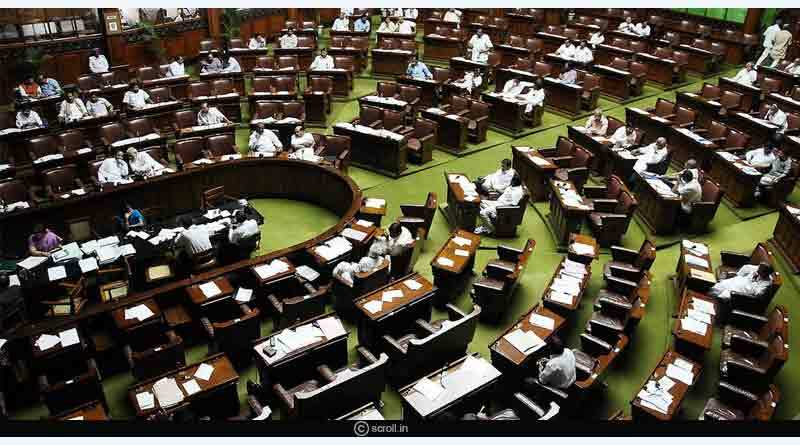 Budget session: Budget session is considered as the most important session of the Lok Sabha. This is the first session of the year. It continues from February to May. In this session, the country’s budget is presented. Monsoon session: Monsoon session runs from July to September. In this session, new proposals are brought by the Lok Sabha parties. The proposal is passed when it gets support from at least 50 members. Winter session: Winter session is the shortest session of the Lok Sabha, but many important decisions are taken here. It runs from November to mid-December. Special session: Special sessions are also organised on many occasions in the Lok Sabha. These sessions are organised only for some important issues. The session of the Lok Sabha continues from 11 am to 1 pm and then from 2 to 6 pm. The Lok Sabha is closed on Saturdays and Sundays. Til the time there are at least 55 members present in the Lok Sabha, the session does not start. One member of the Lok Sabha is voted as the speaker. The speaker’s job is to maintain the prestige and dignity of the Lok Sabha in every situation. To pass the money bill, approval of Lok Sabha Speaker is necessary. Now you are well-versed with the number of seats, various sessions and other details of Lok Sabha. For more articles like what is Lok Sabha, do Subscribe to our newsletter and follow us on Facebook, Twitter, and Google+.